We supply the best quality spare parts directly from OEM manufacturers in Europe and Middle East. Authentic replacement parts for food processing equipment are precision crafted to our machines’ precise specifications and your needs. Our genuine replacement parts help reduce your downtime and maintain the high performance of your food processing system. 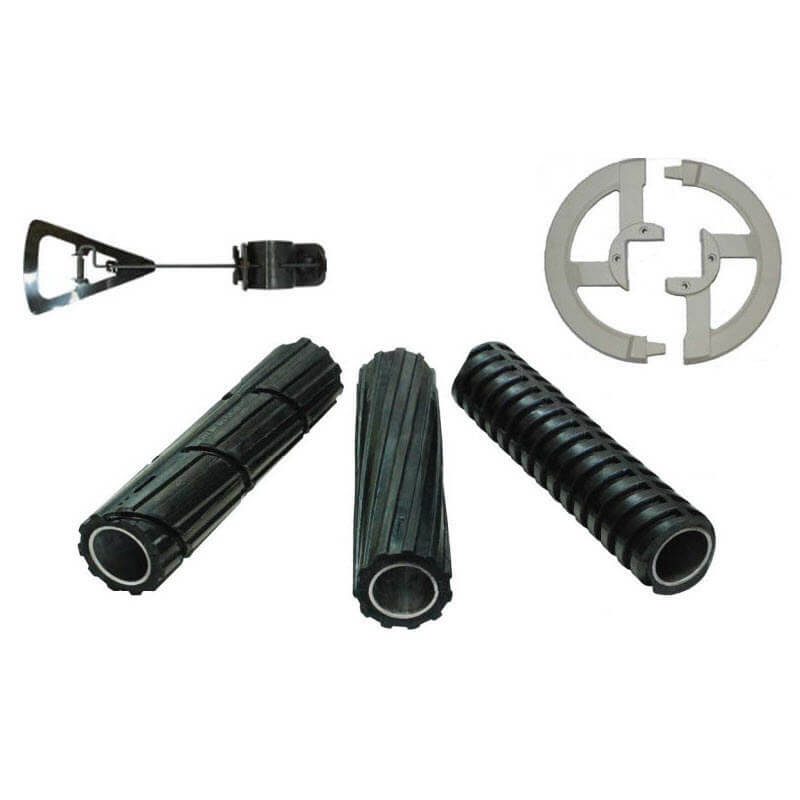 Included in our spare parts are husker rolls that offer a precise fit for leading husker brands. This includes high-profile rolls, low profile rolls, maxi rolls, and spiral rolls. The spiral and high-profile rolls are available with cutting blades.